Cat, Heli and lift- three ways you can ski the Revelstoke Mountain Resort. 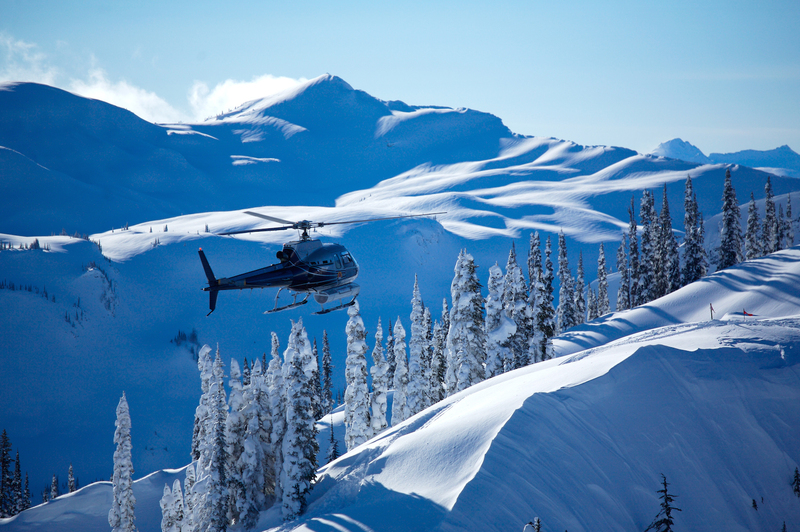 A helicopter at Revelstoke Mountain Resort. Snow-filled clouds come in to Revelstoke- photo courtesy from Dave Heath. Enjoy your powder multiple ways at one of Canada’s great hidden ski resorts. Perhaps Revelstoke, BC, doesn’t have the international name recognition of some of Canada’s other ski resorts, but locally it’s legendary, primarily for one thing: unbelievable amounts of snow. During some ski seasons Revelstoke can enjoy more than 25 metres of fresh snow – while even in its most meagre years there are more powder dumps in Revelstoke than some of the best years at better-known resorts. This under-rated destination along the Powder Highway has one more massive ace up its sleeve: it’s currently the only mountain resort in the world where you can lift, cat, heli and backcountry ski right from the village base. 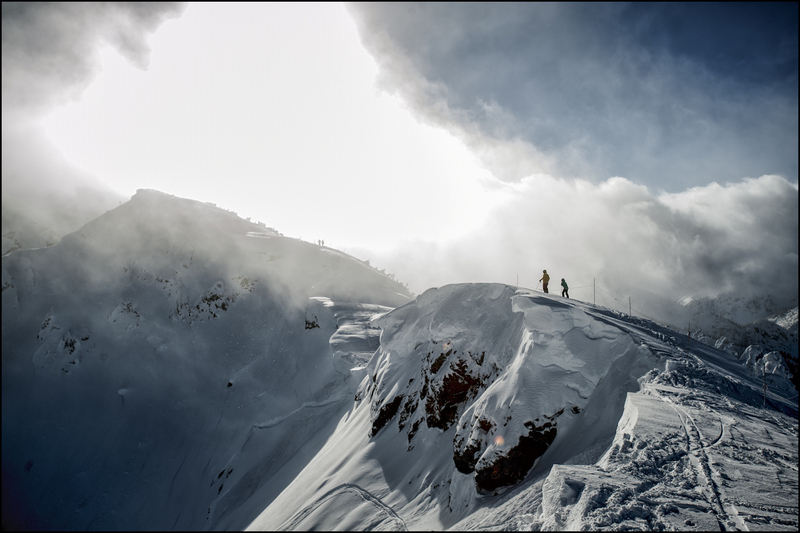 With such hugely varied and stunningly beautiful terrain, this powder-drenched haven will have the run for you, regardless of your skill level. 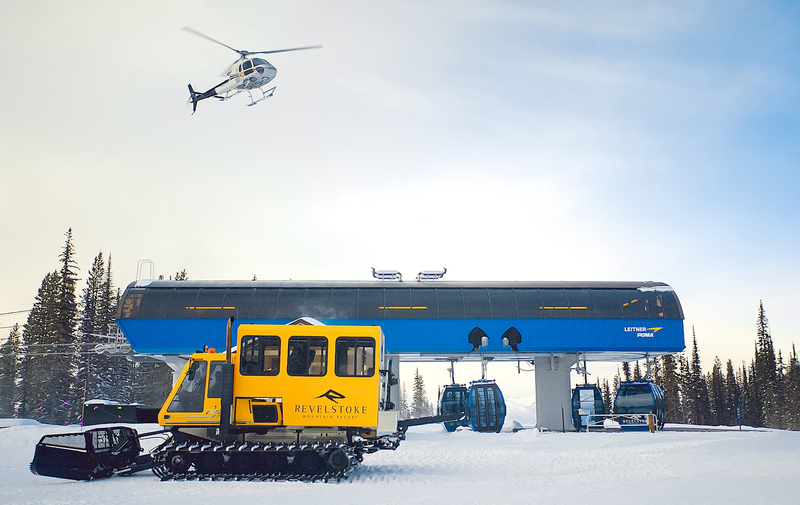 There are four heli and two cat ski operators in Revelstoke (revelstokemountainresort.com), which will have good ski snow from late November to some time in April. Travel there with Ski Max. 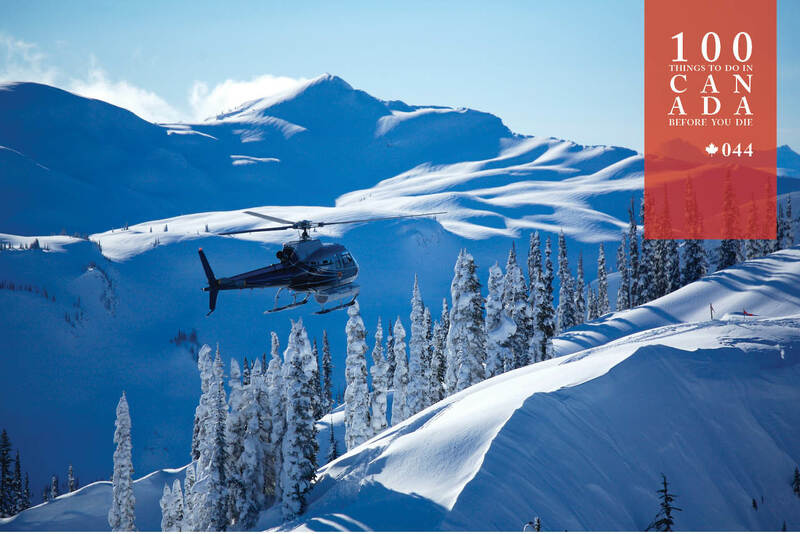 Revelstoke Mountain Resort is about six hours’ drive east of Vancouver, or 4.5 hours west of the slightly closer Calgary, in the south-eastern corner of British Columbia.